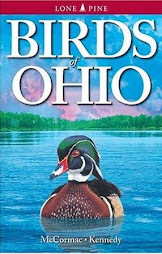 From a natural-history perspective, Ohio is a crossroads state. Major ecosystems collide here, creating a cornucopia of biodiversity unlike any other Midwestern political region. The fourth-largest Great Lake, Erie, forms Ohio’s northern border. This grand inland sea brings a wealth of flora and fauna, some of it unique to the state. Boreal habitats normally found far to the north provide a glimpse into our recent glacial history. The ecological footprints of a frigid history can be found in relict bogs, fens and hemlock ravines. The majesty of the Appalachian Mountains sweeps into Ohio from the east, impressing with rugged forested terrain. Spectacular rock formations and deep gorges harbor a beauty that contradicts outsiders’ superficial impression of this “rust belt” area. our southern boundary. The river’s broad valley brings a taste of the south. Southern plants such as mistletoe, cross vine, and purple passionflower reach their northern limits on the Ohio side of the stream. During the hotter, drier xerothermic period, about 5,000 years ago, Great Plains prairies expanded east. These rich grasslands largely petered out in what is now Ohio, and at the time of European settlement, prairie covered nearly 5 percent of the state. When Ohio was granted statehood on March 1, 1803, the newly minted Buckeye State was home to about 45,000 people. Today, there are more than 11.5 million Buckeyes. Such astronomical growth put tremendous pressure on our habitats, and much was lost before anyone thought to protect it. 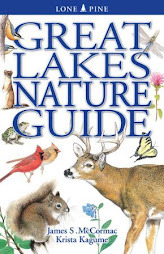 On Aug. 31, 1970, the Ohio legislature established the Division of Natural Areas and Preserves as part of the Ohio Department of Natural Resources. Its mission: identify and protect the best of Ohio’s remaining habitats. Today, the division owns or manages a system of nearly 140 state nature preserves. Many of them, such as Clifton Gorge, Conkles Hollow and Sheldon Marsh, are popular and heavily visited. Scores of others are largely off the radar screen. They all share a common denominator — protecting the best of the best and the rarest of the rare. 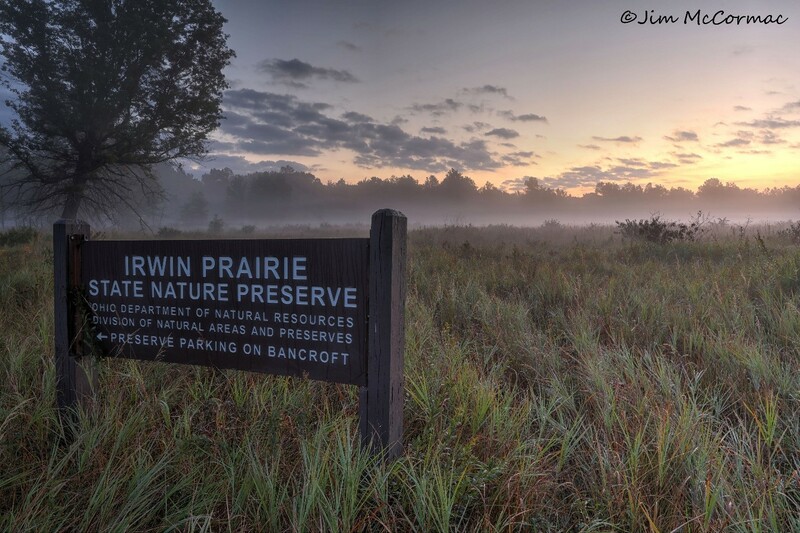 Irwin Prairie, a preserve in the Oak Openings just west of Toledo, is an excellent example of the value of our natural-areas program. 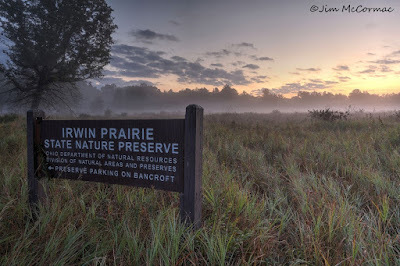 Irwin preserves one of the only remaining examples of imperiled wet prairie habitat. The 207-acre preserve is incredibly rich in flora and fauna, including many rare species. A boardwalk allows easy access. Protecting plant life is at the core of conservation, and the Division of Natural Areas and Preserves excels at this. Probably 90-plus of Ohio’s roughly 1,800 native plant species are safeguarded in the collective of state nature preserves. Plant diversity spawns animal diversity. 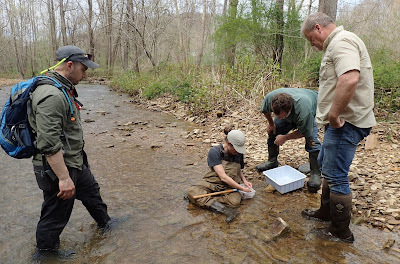 I think that conservation of the state’s natural resources is important to most Ohioans. There’s an easy way to support stewardship of our state nature preserves. Tax day quickly approaches, and your state income-tax form has an easy checkoff option that allows filers to donate a portion of refunds to “natural areas.” It will be money well-spent. Make time to visit one of your state nature preserves. 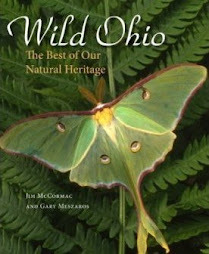 More information can be found at: http://naturepreserves.ohiodnr.gov.